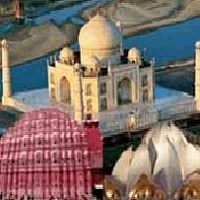 One of the top-notch Tour & Travel Agents in Rajkot, Gujarat, offers exciting Golden Triangle Tours. 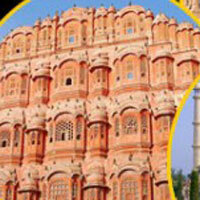 The three most popular destinations, Delhi, Agra and Jaipur can be visited at a single trip at cheap prices. These three heritage cities allow you to explore the ancient forts, holy temples, historical monuments and much more, taking you to a bygone era. 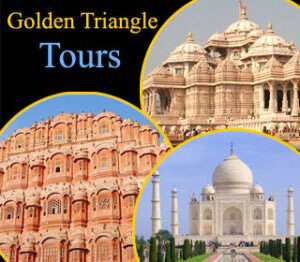 Golden Triangle Tours not only encompass sightseeing of heritage sites but also allow you to know their culture better. Our Golden Triangle Tours showcase the beauty of India by allowing you to visit one of the Seven Wonders of the World, The Taj Mahal in Agra, from a very close distance.